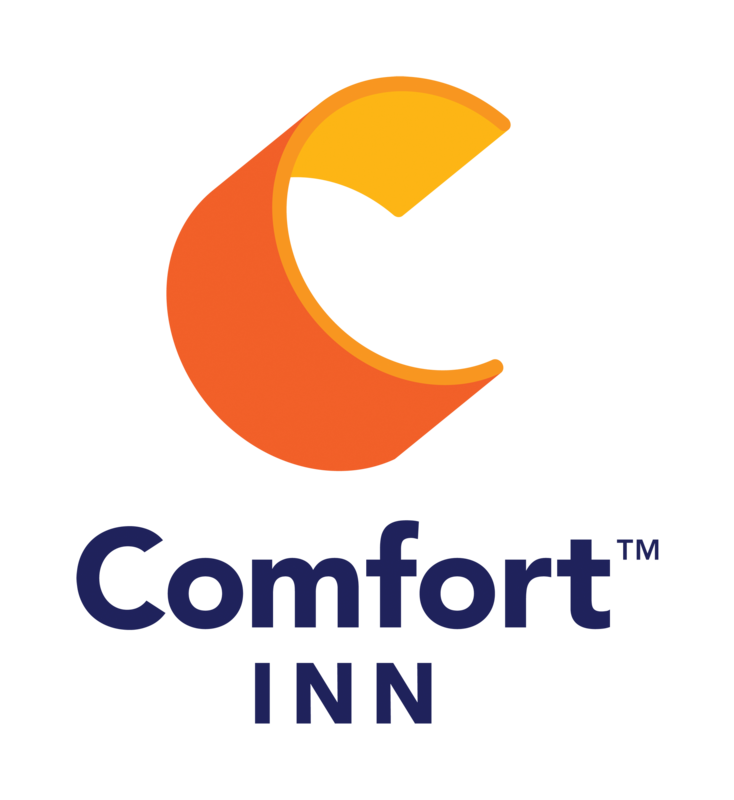 Comfort Inn of Butte is a proud supporter of hockey in Butte and across Montana and we are proud to offer a discount for all hockey purposes and to host you for the MAHA Board Meeting on 5/11/19. Thanks to the Montana Amateur Hockey Association for all you do for Butte and across Montana! We are proud to partner with you! To book a room under the MAHA Board Meeting group block, click here OR call 406-494-8850, press option 1 and mention the group named MAHA Board Meeting. Please book by April 21, 2019 to lock in the group rate.